Smashing house track produced by DJ InEffect (U.S.A.). Prepare yoursel for a real party with this powerful future EDM track. 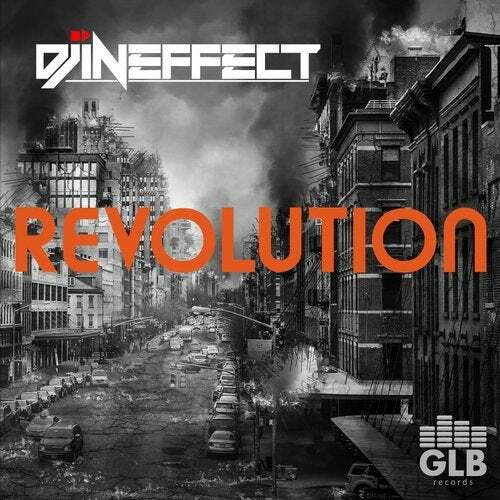 DJ InEffect is going for the maximum dance experience with Revolution and spreads the message to humanity that there is to many violence in this world. There is so much beauty to enjoy like music!